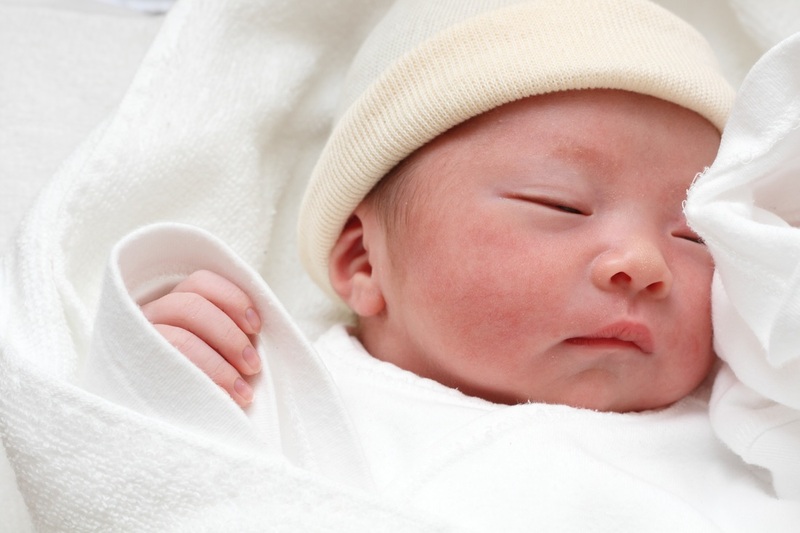 your prenatal and postnatal education in Edmonton, Alberta. 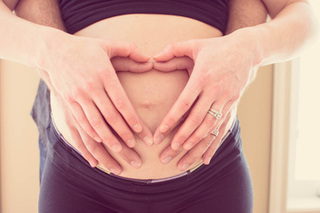 Our classes hold space for pregnant person to connect with one another and their pregnancy experiences, in meaningful and personal ways. 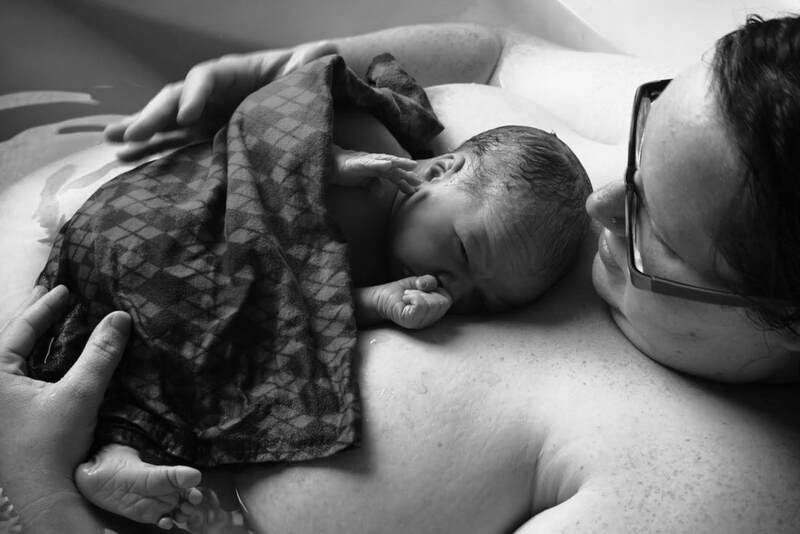 This three hour class will provide you with the information you need to navigate a planned cesarean or vaginal birth after cesarean with Doula, Jeanelle Sloan. Full Circle Birth Collective will be hosting a Partner's group. An informal gathering of partners to discuss their upcoming role. Hypnobabies, home study course for those unable to attend an in person course. Self-paced home study using CDs and Hypnobabies workbook. 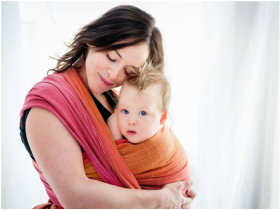 Babywearing has been practiced for centuries all around the world, and despite today's stroller driven culture we're committed to bringing it back! All of the basics of birth, breastfeeding and beyond in this one-day workshop with Doula, Jeanelle Sloan. 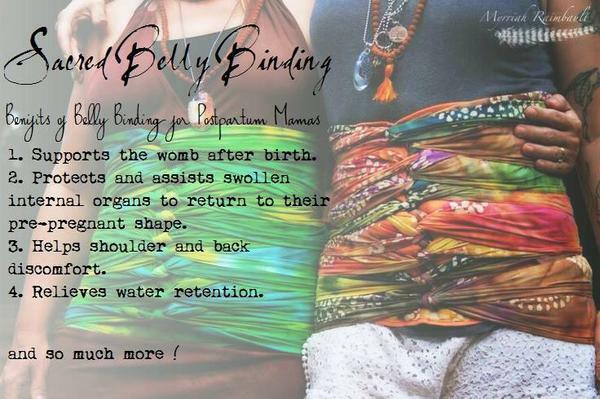 Learn how to wrap your belly following the birth of your baby, to help support and care for your postpartum. 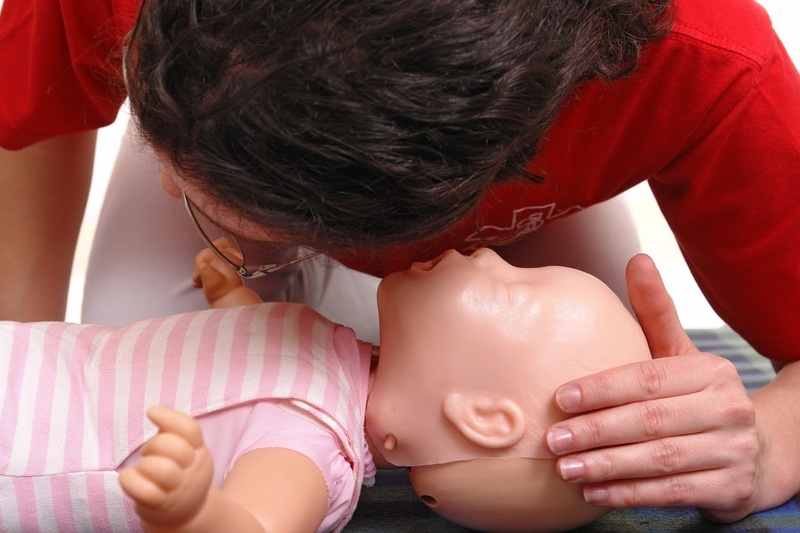 This CPR certification course provides CPR training for new parents, an excellent CPR training class for expecting parents, grandparents and other care providers. Introductory class by a registered massage therapist and mother, who teaches parents the basics of infant massage for relaxation and comfort. Join our Physiotherapist for an afternoon of information and a chance to learn more about creating optimal pelvic floor health in pregnancy and the postpartum. Join instructor Asha Thomas for a variety of yoga classes geared towards parents in pregnancy and postpartum with baby.